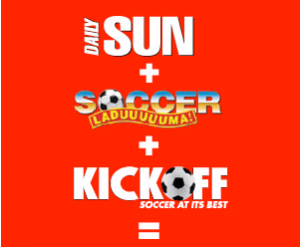 Daily Sun apologises for false reporting in Alph Lukau case. Below is a statement made by the Daily Sun retracting an article that was published on the 27th of February. AFTER being incorrectly identified as “the man in the coffin”, Anele Gwenzi is said to have been threatened on social media and has confined himself to his home. 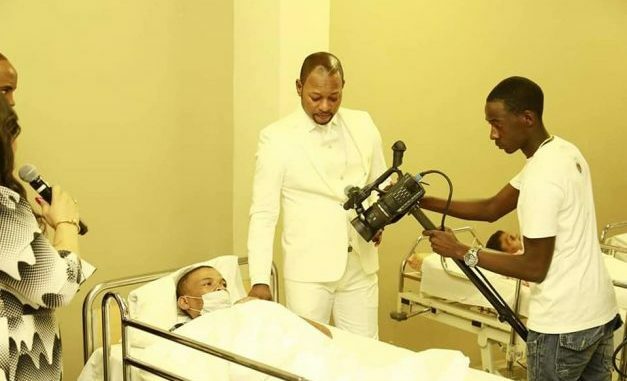 Alleluia Ministries International and Pastor Lukau have made headlines all over Mzansi after the “resurrection video” surfaced on social media. The search for the “man in the coffin” then began. On 27 February (“HE’S A PRO FONG KONG!”), Daily Sun reported that the cameraman in the photo that appeared on page 1 was “the man in the coffin”. 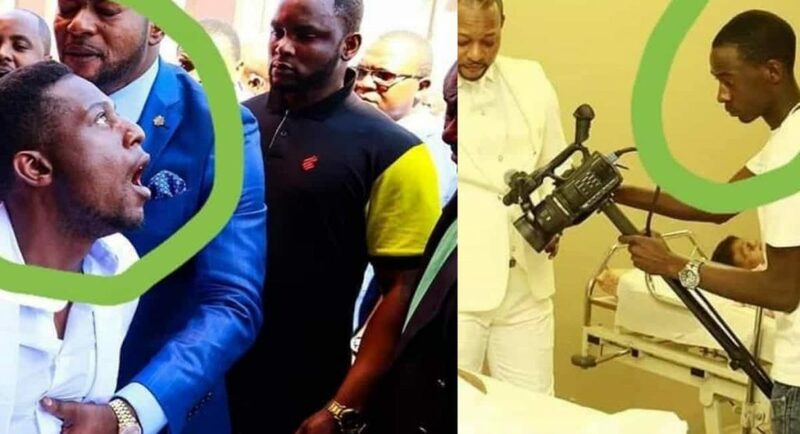 The cameraman pictured is Anele Gwenzi and it has been confirmed by his lawyers that Gwenzi is not “the man in the coffin”. Daily Sun apologises to Gwenzi for the error. The man in the coffin has since been identified as Brighton Moyo, a timber worker from Pretoria. Gwenzi is a member of the church and the church’s cameraman. It is understood that Gwenzi has been staying at home due to receiving threats of violence on social media after incorrectly being identified on social media as “the man in the coffin”. Various social media users made the incorrect comparison between the two men after believing the men looked very similar.